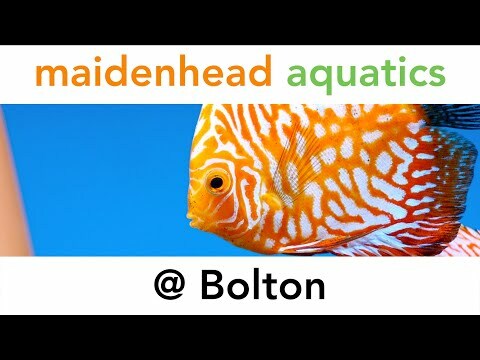 Opened in Summer 2014, Maidenhead Aquatics in Bolton is a store that's modest in size but packed full of potential. The store is dedicated to all types of freshwater livestock and features a soft-water system that houses Discus, L-Number Plecs, Dwarf Cichlids and other South American jewels. A Rift Valley system houses a fine selection of tank-bred, wild, F1/F2 Malawis and Tanganyikan Cichlids, and a system dedicated to freshwater invertebrates and nano fish is also in store to tempt you. 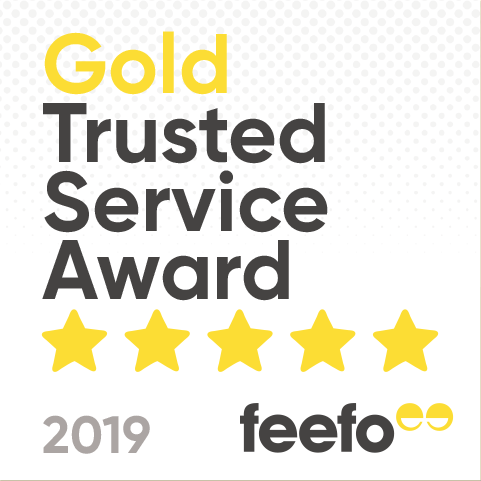 Three further separate systems house an extensive range of tropical community fish, but don't worry - we haven't forgotten those that like Fancy Goldfish! We not only have a range of standard fancies but also show-quality fancies as well. Our pond department has a great selection of UK-grown pond plants as well as UK-bred Goldfish and Koi. We have wet displays to provide some inspiration and ideas on what to put into your garden, along with an extensive selection of pre-formed ponds and waterfalls. Our dry goods selection offers all the major brands such as Fluval, Tetra, API, Aquariun, JBL, Aquaone, Hozelock, Laguna, Blagdon and Oase, as well as products that are exclusive to Maidenhead Aquatics such as Aquaoak, Aquamanta and Aquarium Munster foods and treatments. For more up-to-date information and pictures, please "like" our Facebook page.